We have collected and analyzed 215 user reviews from international sources. Users rate it 98/100. The average review date is Jul 31, 2017. 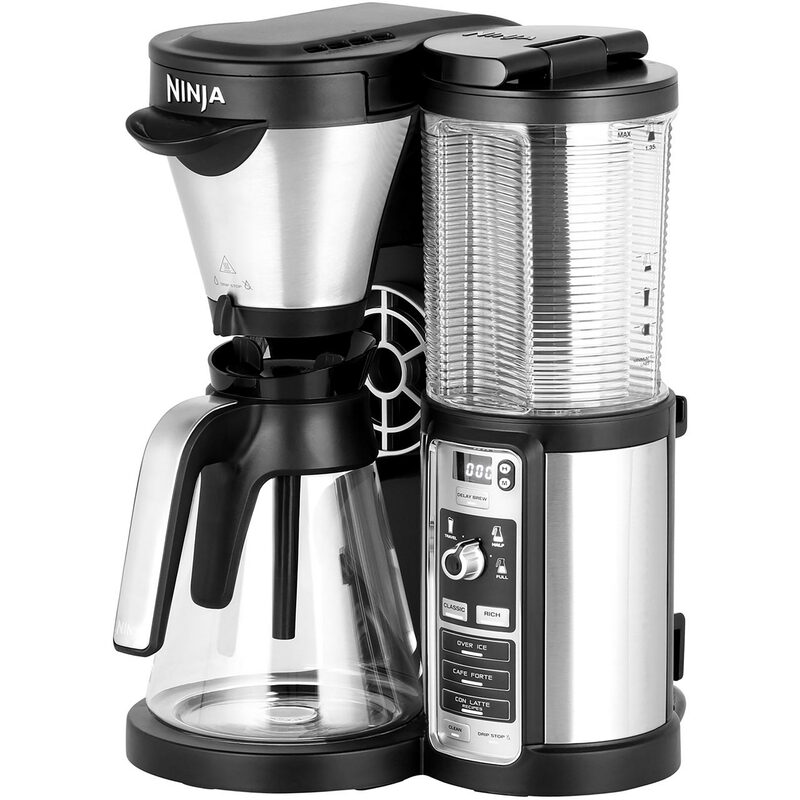 We have compared these reviews to 315962 reviews from other Coffee & Espresso Makers. The alaScore™ for this product is 89/100 = Very good. Last update: Apr 23, 2019. 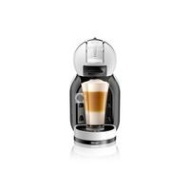 Great purchase, also £30 credit from Nescafe. ( Offer) Great selections of tea and coffee is available. Easy to use. Do buy this its a great edition to anyones kitchen. I use mine at least once a day. Brilliant little gadget. Easy to use and clean. I really like this product, also recommend it too.